Cream White Cinnabar Beads--We offer a great selection of designs and colors to meet your needs. 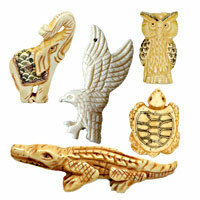 They are perfect for jewelry making, crafts designs, decorations and so on. 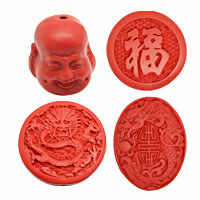 Welcome to order these exquisite at best wholesale prices from chinabead.cc. NOTE: Our Min. order is for each color each size. China beads accept OEM/special orders. Contact us now!